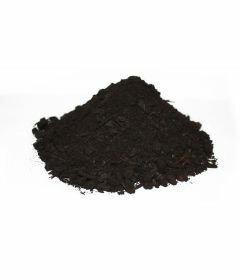 If you’re growing in a container, you want a big one, and ceramic. 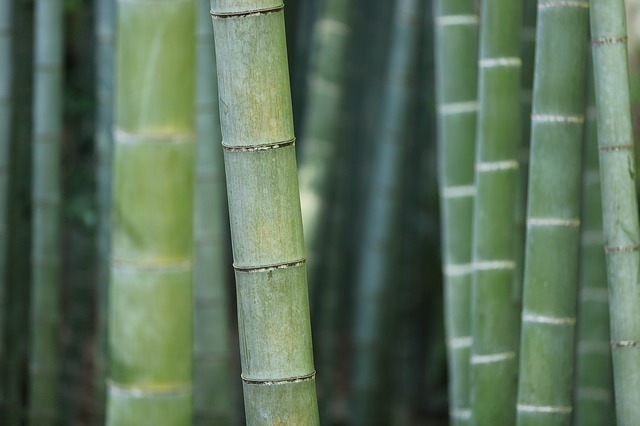 If growing in the ground, beware that the roots will shoot out far from the original plant and bamboo has a bad reputation for being invasive and very hard to get rid of once established. 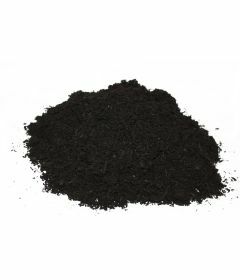 Dig a hole twice as big as the root ball, then line it with either ceramic paving or a specific plastic membrane to contain the plants. Fill the hole with a nice soil which drains well. 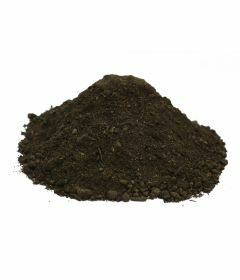 Our Topsoil Supreme is a blend of topsoil, compost, and sand so will be ideal for this purpose. 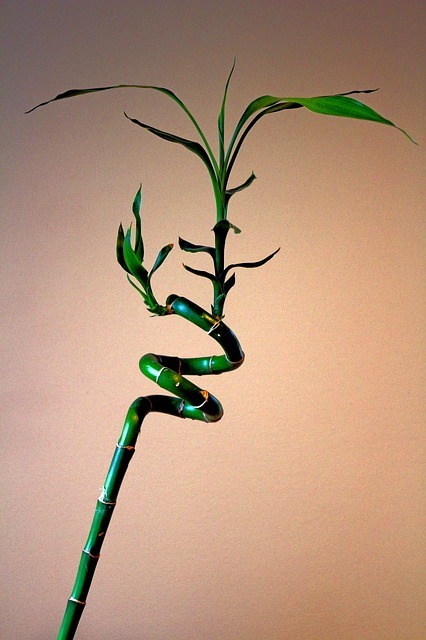 Bamboo is so good at being trained to bend in all manner of shapes, creating archways, arbours, and even domes. Try this for yourself in your garden by staking the young saplings and manipulating them with wire as they grow. You can then make the best use of the smallest space with bamboo.